- Cats Can Fly was a Canadian synthpop band in the 1980s. They released one album in 1986. 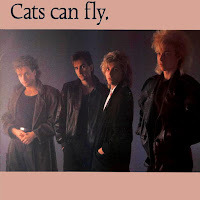 - In 1982, four young singers and musicians with big dreams came together in Canada to form a group called Cats Can Fly. The members were bassist David Ashley, drummer Eddie Zeeman, keyboardist Peter Alexandre, and guitarist and saxophone player Mitchell James. They played popular pop/rock tunes from other artists, appearing in local clubs and wherever else they could land a gig. 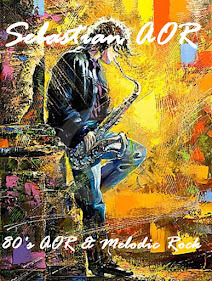 - 1985 Craven A, the cigarette company, sponsored Talent Quest '85 which they hoped would lead to young music entities they could underwrite tours for that would hit the 18-24 youth market with their cigarette advertising. Two acts spring from this search that eventually wound up with record deals -- Belinda Metz and Cats Can Fly. Cats Can Fly were originally formed in 1982 as a standard Top-40 cover band. With the Craven A contest helping them offset the expense of touring they were able to get bigger profile gigs at which time A & R reps were beginning to line up at the door. They were recruited and groomed by CBS A & R guru David Bendeth and their self-titled debut album on Epic Records in 1986 was produced by Lou Pomanti and Lenny DeRose. The album boasted two successful synth-pop hits in "Flipping To The A-side" and "Lies Are Gonna Get Ya". However, in a huge corporate house cleaning, many acts, including Cats Can Fly were dumped by CBS Records and the band soon split up. - The history of Cats Can Fly actually go back as far as the early 1970´s when the school rock band Ethos formed under the supervision of the School Board in North York, Ontario. After changing their name to Scamp and winning a talent search in 1980, they started working on a record that for different reasons never got finished. Once again the band decided to change it's name, this time to Cats Can Fly, and much of the band personnel was replaced. 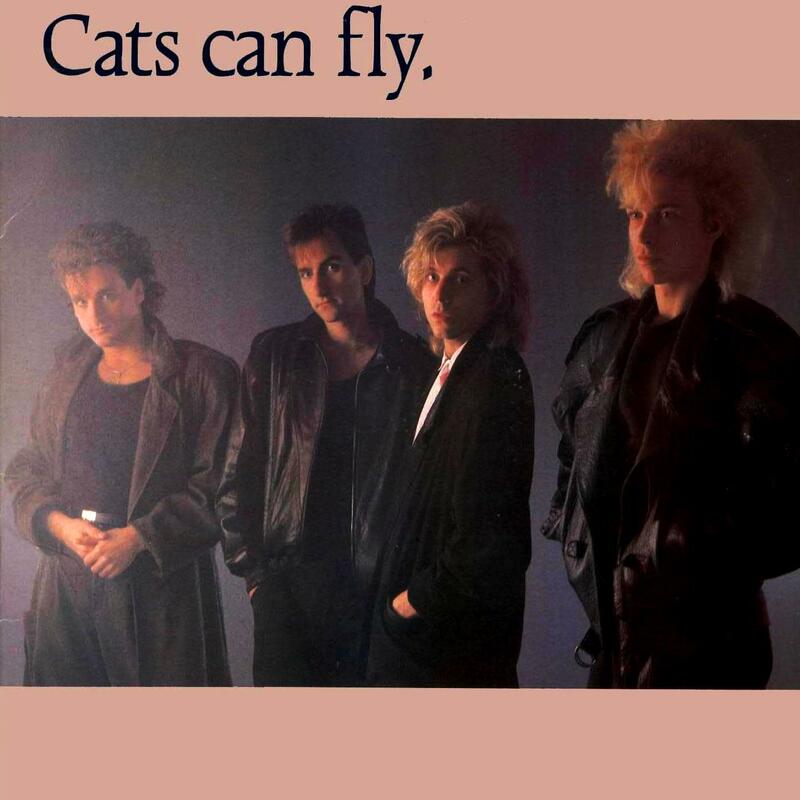 The name itself, "Cats Can Fly", was turned up on a random name-suggestion survey and immediately appealed to the band for it's quirky, optimistic sound - very much like the music the band had started to create. At this stage the band consisted of David Ashley (lead vocals, bass), Mitchell James (guitars) and Peter Alexandre (keyboards), who had attended both high-school and the "college of musical knowledge" together. When Eddie Zeeman (drums, lead vocals) joined in 1982 the line-up was complete and the band soon found work touring bars and clubs all across Canada. On the strength of the quality of the songwriting and the fact that all four members were also skilled vocalists, the band managed to secure a deal with Epic who released the self-titled debut album in the spring of 1986. 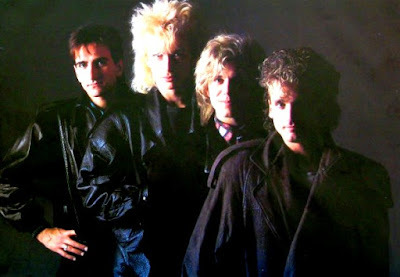 The record was a great blend of synthesized pop and new wave (with the often strong and distorted guitar lines pushing several of the songs in a more high-tech AOR direction) and spawned two Canadian Top 40 hits in the catchy "Flippin' To The A Side" (#16) and "Lies Are Gonna Get Ya" (#33).